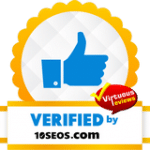 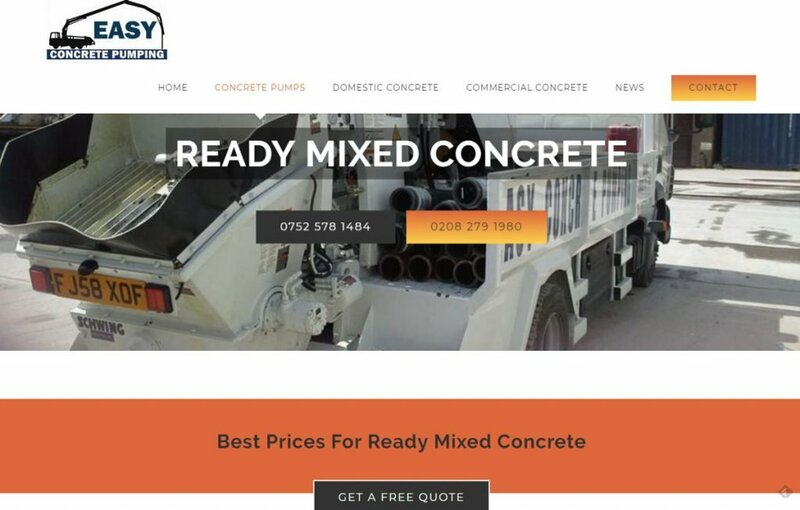 We built the site on WordPress from scratch and we promoted in at a local level through a highly targeted Local Search Optimisation campaign. 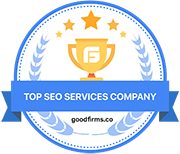 The SEO campaign was implemented for the duration of 1 year, yielding the desired outcome in 6 months. 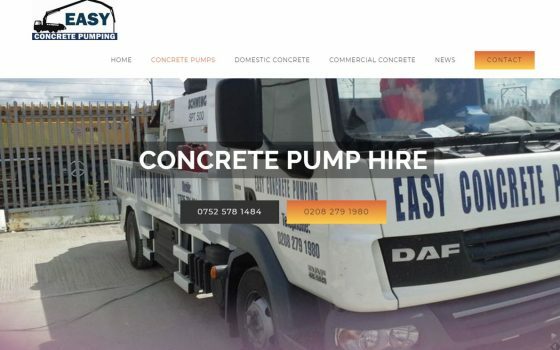 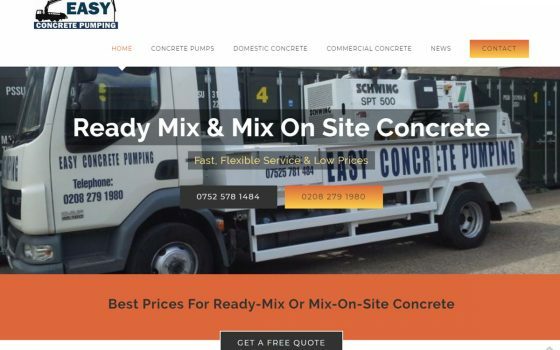 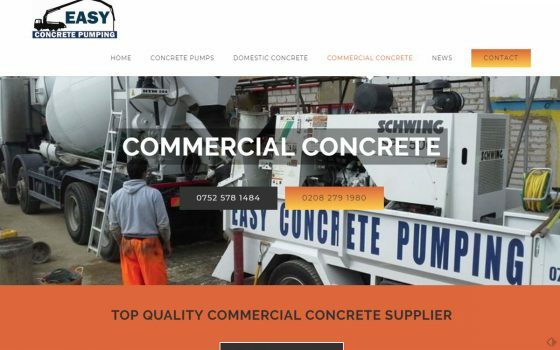 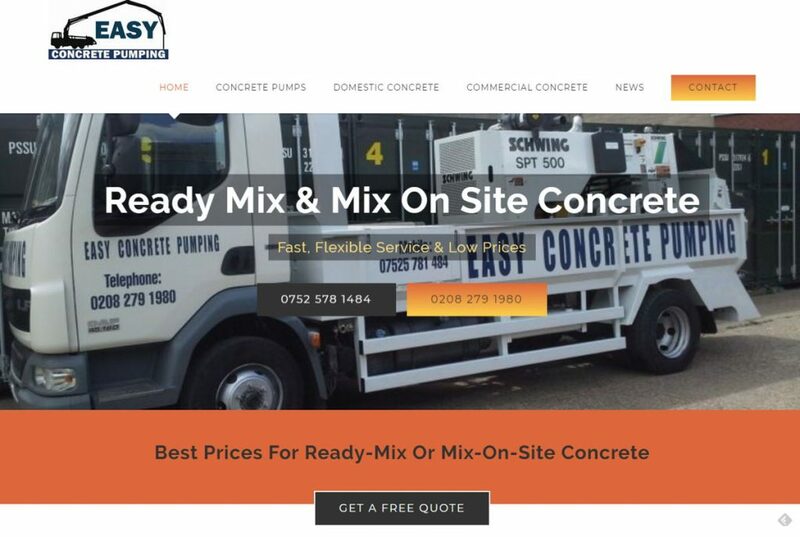 The website reached Google’s first results page, ranked for the following keywords: concrete pumping London, concrete pumps hire etc. 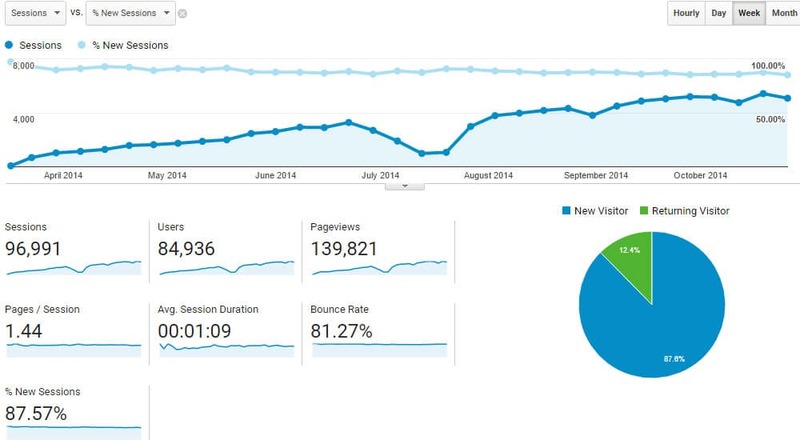 Branding and traffic got a boost also from our Link Building and Blogging Outreach campaigns. 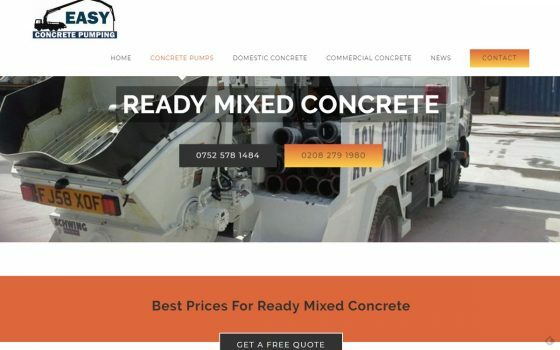 We are currently writing more blog posts for this client, to improve results continuously.